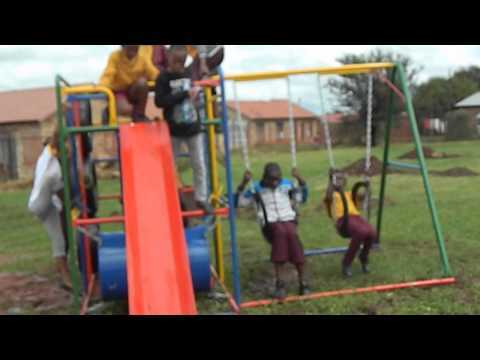 In the township of Ikageng, near Potchefstroom in South Africa, on March 5th 2014 Amira opened the first playground which she co-financed from half of the revenue she made with her first international performances. 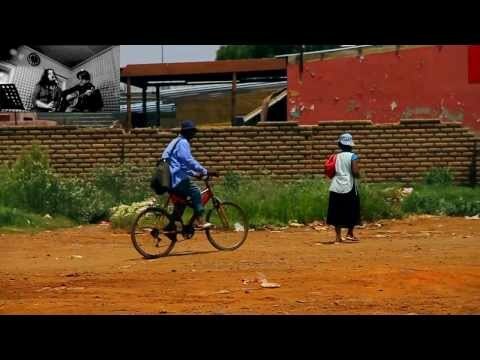 The video below gives an impression of life in and around the township. Below, playing children in Amira’s first playground. 2014.